Fives exhibits at Houstex 2019, booth # 2621, February 26-28th in Houston, Texas! 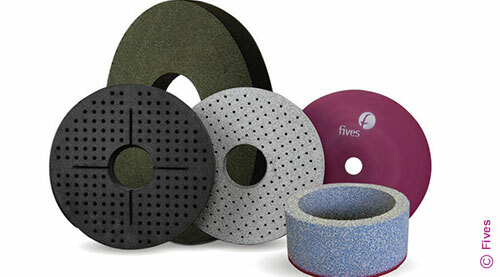 Fives will take this opportunity to exhibit with one of its key Manufacturer's Representative, Tom Paine Group and will be showcasing products and solutions from its CITCO Tools and Gardner Abrasives product ranges as well as other solutions for key industrial markets such as aerospace, automotive, defense, heavy equipment and medical. HOUSTEX 2019 is an interactive experience, featuring hundreds of exhibitors highlighting the latest manufacturing technologies, and innovative solutions. Attendees will enjoy scores of new product demonstrations, hear experts share insights on industry trends, and make connections that can help them grow their business. This event will take place at the George R Brown Convention Center in Houston, Texas. Please Join Fives at Houstex 2019 and visit us in Booth 2621 to learn more!